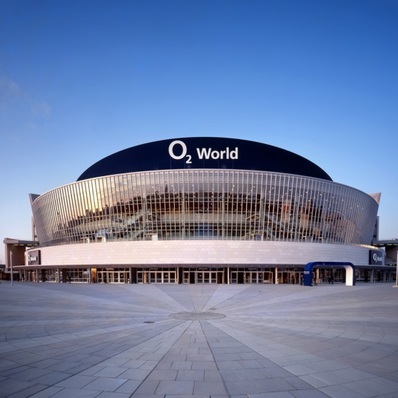 Evaluation of opportunities for entertainment uses to complement the O2 Arena and surrounding mixed-use development in the eastern part of Berlin. 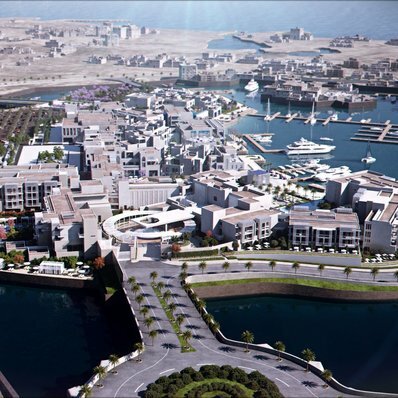 Evaluation of potential demand for a range of entertainment and attraction uses to support a major new resort development in Aqaba on Jordan's Red Sea coast. 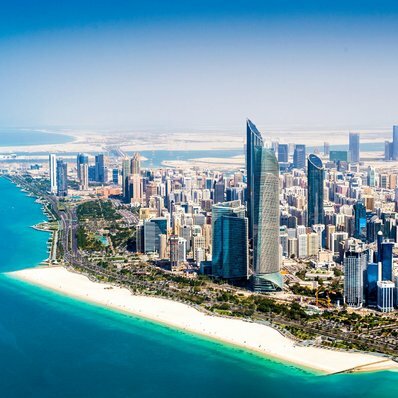 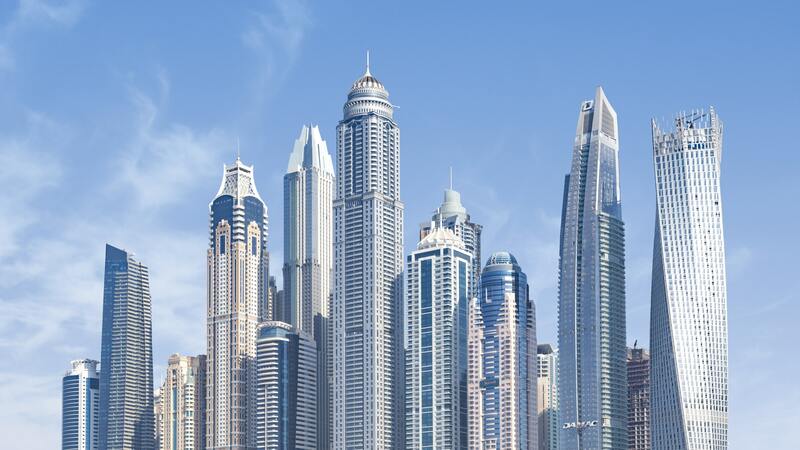 An assessment of a number of scenarios of potential future resident and tourist populations for Abu Dhabi, and subsequent requirements for a range of real estate uses as part of the development of Abu Dhabi's Strategic Plan to 2030. 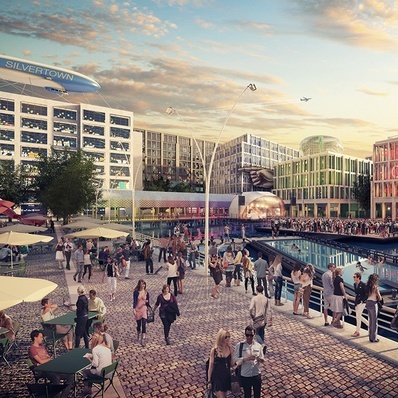 Evaluation of potential leisure and entertainment uses that could complement a planned retail and brand-led mixed use scheme in London's Docklands. 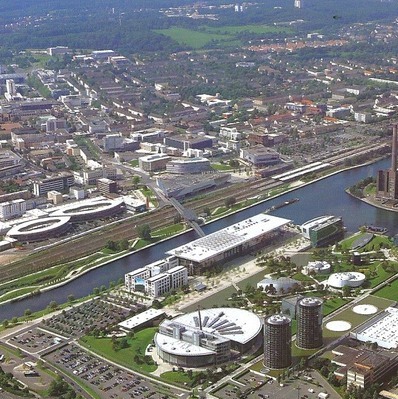 Assessment of the potential demand levels, revenues and operator interest in a large retail and leisure scheme planned for the centre of Wolfsburg. 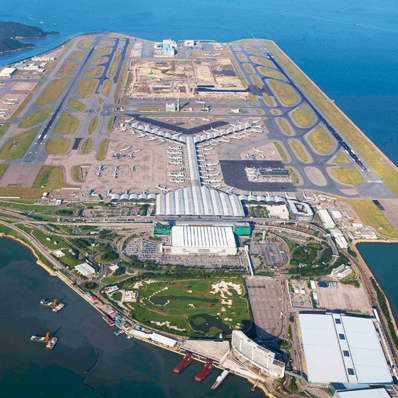 Evaluation of demand and revenue potential for a range of possible leisure and entertainment uses that could be developed within a new retail and leisure scheme adjacent to Hong Kong's International Airport.